Spin Palace is an established online casino that has been operating since 2001. Aussie gamblers can take advantage of Microgaming's stunningly beautiful and incredibly exciting online roulette. Spin Palace offers one of the best roulette experiences online. The games are beautiful and the tables have that real vibe usually only found in physical casinos. If you’re an online casino veteran, then there’s no doubt you have heard of Spin Palace . 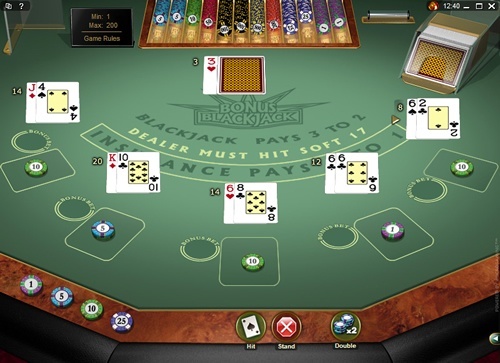 The online casino was launched in 2001 as the first casino created by the Palace Group, one of the biggest players in the online casino business. Players from Australia and the world over visit Spin Palace social casino to play everything from online slots to video poker and of course, table games including roulette! That was back before most gamblers even realised that they could play roulette online! 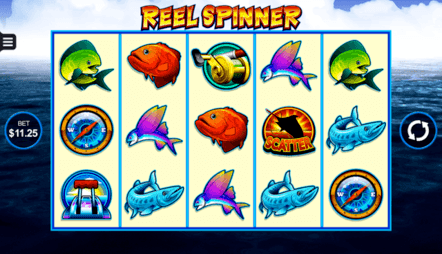 The software is based on the tried and trusted Microgaming software, which has been well implemented at a wide variety of online casinos and, in Spin Palace Australia's case, it has certainly been successful. At one point, this operation was even selected as the Editor's Pick in Online Gaming Magazine! Spin Palace attracts a ton of Australian players, and with good reason. 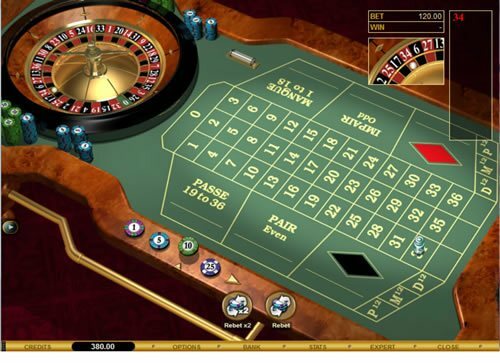 Just read on to learn why it's such a popular roulette site for Aussies. You might be wondering what a social casino is. Social casinos are actually played for fun, without the prospect of having your winnings paid out to you in Australian Dollars. Don't worry, though, they are still exciting and a whole lot of fun. Plus, you can play completely for free. Sure, if you want to you can choose to pay in to buy more credits or speed up your progression to VIP status, but you can also enjoy the full experience Spin Palace has to offer without spending anything. Spin Palace Social Casino Australia uses the widely trusted software provider Microgaming, which offers hundreds of casino games of all sorts to Spin Palace users. Spin Palace Casino is a particularly great online casino for Australian roulette fanatics. 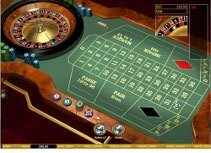 The roulette games up for grabs here include European Roulette, European Roulette Gold Series, French Roulette, French Roulette Gold Series, American Roulette, and Roulette Royal. Gold Series versions of these roulette games allow you to enjoy even better graphics than their original counterparts. Spin Palace Fun prides itself on having one of the most attractive and easy to use roulette interfaces of any online casino. 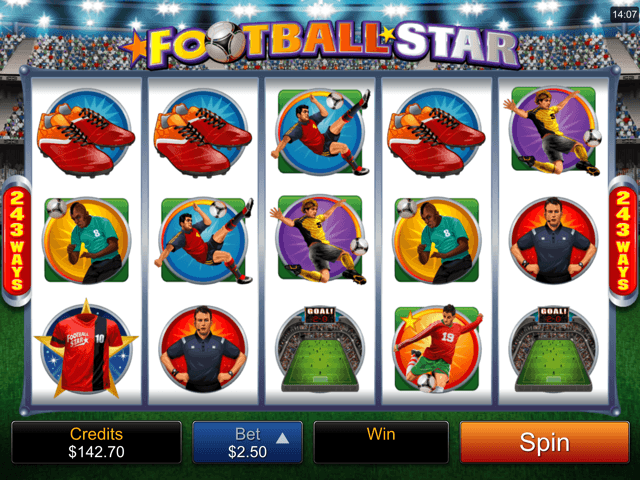 This includes an attractive numbers board in the top right corner of the screen, giving you an instant notification when each winning number has been dropped. But the experience goes way beyond that, with incredible graphics, realistic table designs and a casino vibe that's rarely replicated at online casinos. Take advantage of aud$1000 in bonuses at Spin Palace! 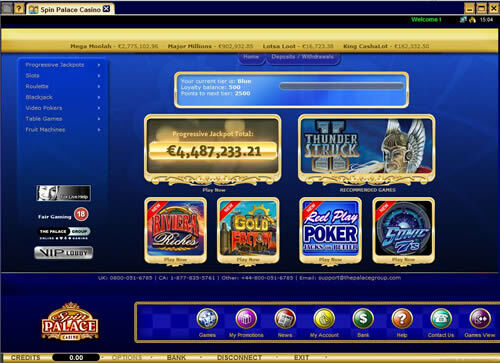 Spin Palace Online Casino offers games on a wide range of mobile devices including iPhone, iPad, Blackberry and Android. Players can experience the same great games without being limited by sitting at a desktop! Mobile players do not have to sacrifice gaming quality when using Spin Palace. The same security and reliability, as well as beautiful design, that users have come to know and trust Spin Palace for can be expected from their mobile counterpart. Players that have played at Spin Palace online casino on their desktop can use their same login information to access the mobile version or Spin Palace app. Your virtual coins will follow you across devices, and you can even get some exclusive mobile promotions. Although the game selection is slightly limited for Spin Palace mobile players, roulette players will be happy to know that Spin Palace Fun can be accessed from most popular phones and you can continue playing roulette. Players do not have to be concerned about data speeds like they were just a few years ago. LTE data connections or secure wireless connections allow players to play their preferred games without fearing slow load times or lag due to poor connection speeds. We know that data is always a concern for Australian players, but Spin Palace uses the majority of the data just to download the app. Once you have the app installed, the data requirements to play are very small. Apple products were the first to openly accept mobile casinos and offer apps in the Apple App Store. Users can access Spin Palace via app download or by visiting the mobile site through their phone’s internet browser. 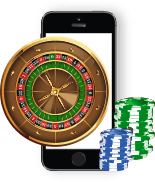 Spin Palace is compatible with iPhone 3 all the way through to the latest iPhone that you might have, and all of the Plus versions available. It is also compatible with the models of iPad starting at iPad 2 and ranging through to your latest iPad Air or iPad Pro. The Windows Phone may be a more recent player in the smartphone sphere, but it still gives you access to Spin Palace Australia. 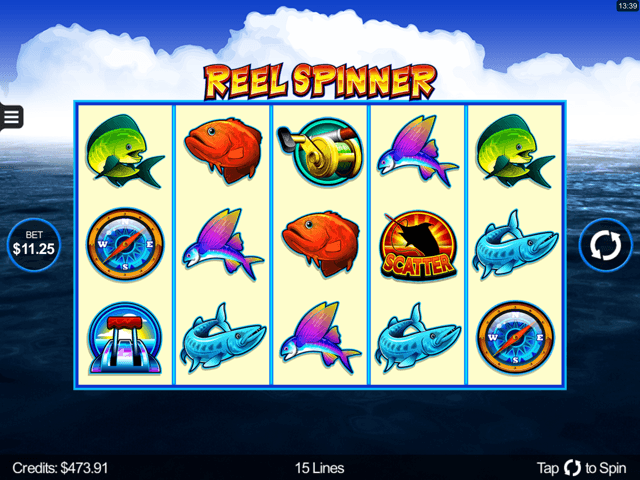 Microsoft phones, the Nokia Lumia series, HTC for Windows, and HP models are all compatible options for players wishing to use Spin Palace Casino on their mobile Windows device. Although BlackBerry is more popular in the business world, it doesn’t mean BlackBerry users can’t have fun sometimes and play at the mobile Spin Palace Casino. BlackBerry users who have the BlackBerry Passport, BlackBerry Classic, BlackBerry Leap, BlackBerry Z30, BlackBerry Q5, BlackBerry DTEK50 and the BlackBerry Priv can all access the Spin Palace mobile site or download the Spin Palace app. As one of the biggest online casinos, Spin Palace has a trusted reputation that players around the globe rely on. They have earned the eCOGRA seal of approval, which affirms their work in ensuring that the site offers fair, responsible gaming and honest business transactions. In order to obtain the eCOGRA seal of approval, Spin Palace has proven that games are fair, monetary deposits are safe and the casino operates transparently. Australian players can be assured that their personal information remains safe and secure while playing at Spin Palace Casino. 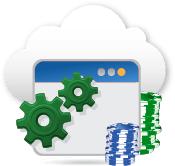 The casino uses 128-bit SSL digital encryption in order to protect player information. 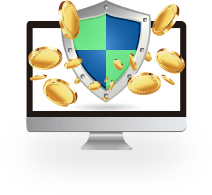 This is the online security standard required by major financial institutions. The partner company of Spin Palace, Proc-cyber, takes care of fraud protection. Players from Australia, and around the world, can rest assured that playing at Spin Palace is safe, secure and totally fair. 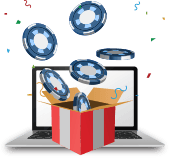 Spin Palace knows that you have numerous online casinos to choose from, so they go out of their way to reward players who remain loyal to them. You can become a VIP with frequent play, unlocking additional bonuses and giveaways. 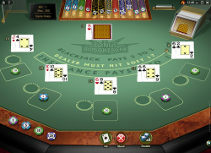 Spin Palace offers fun roulette gameplay for users from Australia. 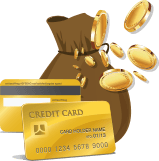 You can bet virtual credits and win big when it comes to excitement. However, sometimes players might run out of virtual money, and choose to top up by buying additional funds. 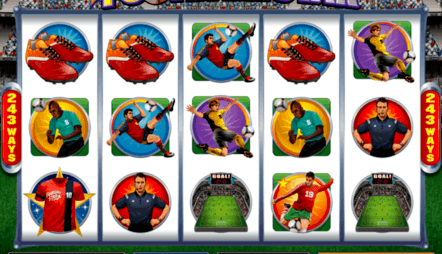 If you choose to do so, Spin Palace lets Australian players use whichever payment they like. Spin Palace casino accepts a whole host of Australian-friendly banking options. These include Visa, Mastercard, Maestro, PayPal, POLi, Neteller, Paysafecard, ClickandBuy, and many more.